My name is Anne Repo. I am an in-house attorney for an Australian-based insurance company (g'day), a wife, a mom to a first-grader, and a fashionista. I don't cook very well, but I do make GREAT reservations. :-) When my husband and I were researching where we wanted to buy our permanent home in the City years ago, we moved two blocks specifically because we wanted our kids to go to Burley. The reason that I decided to get involved with Friends of Burley is because I want my daughter to have the same opportunities that I did growing up with a great neighborhood school. But in these challenging times when budgets are constantly shrinking and resources seem to be drying up for neighborhood schools, I realized that the only way to give my daughter, her friends and our neighborhood the same opportunities that I had, was to roll up my sleeves and pitch-in. So here I am! Since joining Friends of Burley, I've volunteered at a number of fundraising events, and I look forward to helping us reach our fundraising goals for the year. 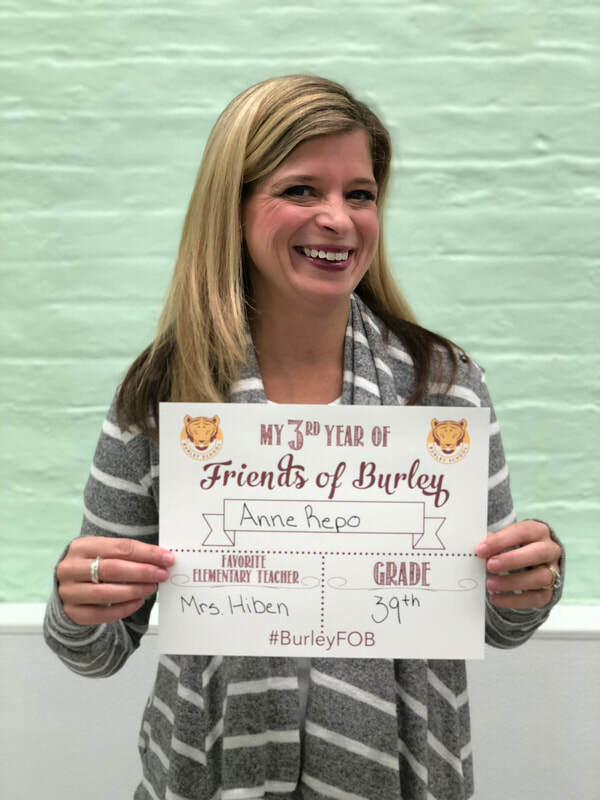 Although this is only my daughter's second year at Burley, I have already made lifelong friends and I look forward to making more while working with other Friends of Burley volunteers to ensure that Burley continues to be the best elementary school in Chicago.